I went along with Sommer to her workplace this morning because she said a couple of her co-workers would like to meet me. They had some questions about my journey and I enjoyed talking with them. 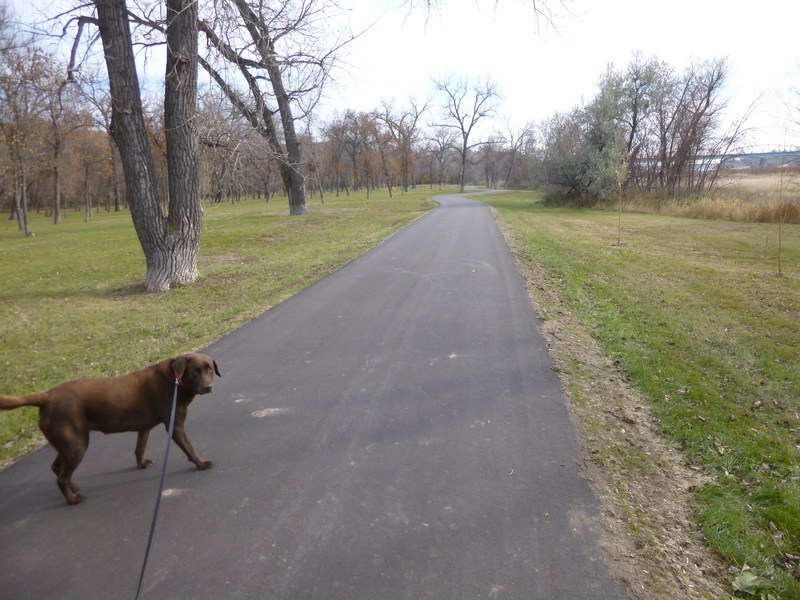 Then I got Tula out for a short walk on the paths by the capitol building. She doesn’t seem to be hobbling as much as yesterday, but I’m going to limit her walking today. Then I headed downtown, and along the way I passed a Retired Priests Residence – that’s something I’ve never seen before! 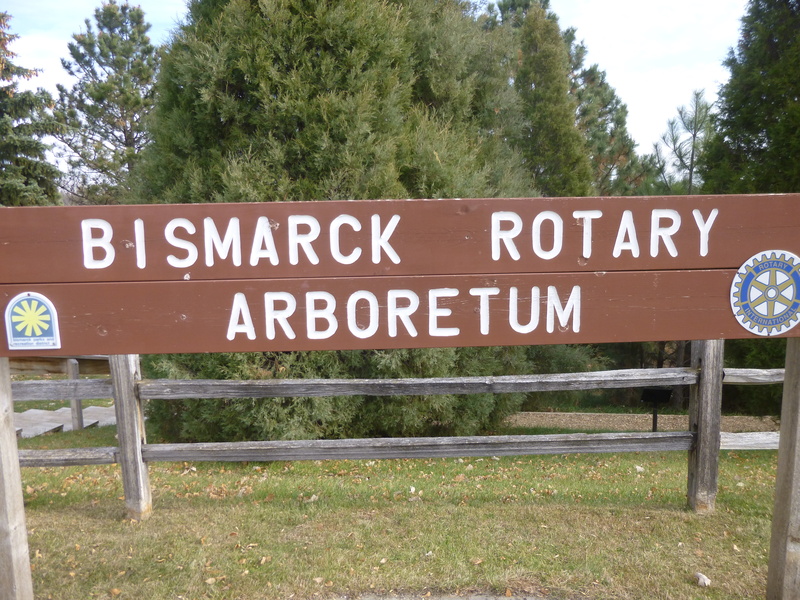 I drove to the Welcome House in Bismarck – one of the places that Sommer had told me about. 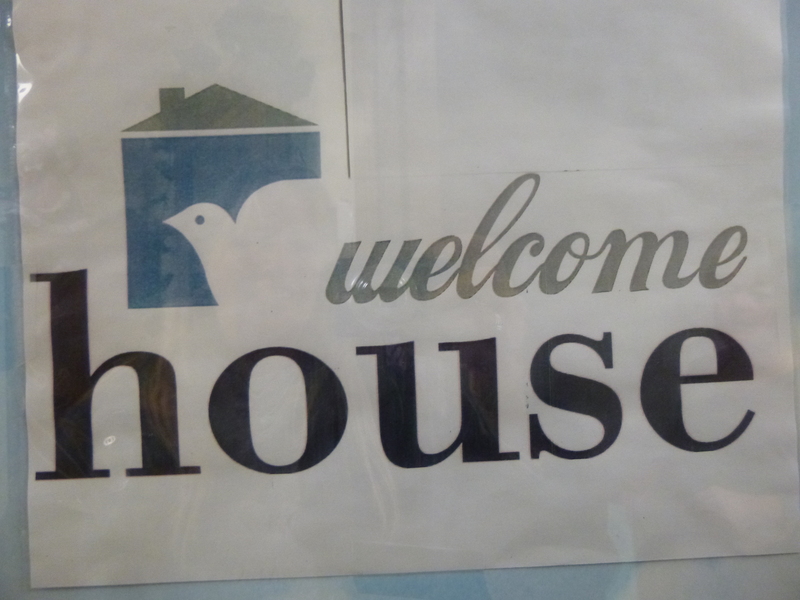 I met Rosie, the House Manager, and she told me about the Welcome House and how it provides shelter and food for homeless families, along with assistance to find permanent housing. They also offer some additional programs and one of them is called START, which stands for Success Through Activities, Recreation and and Transportation – in other words, an extra-curricular program for students. 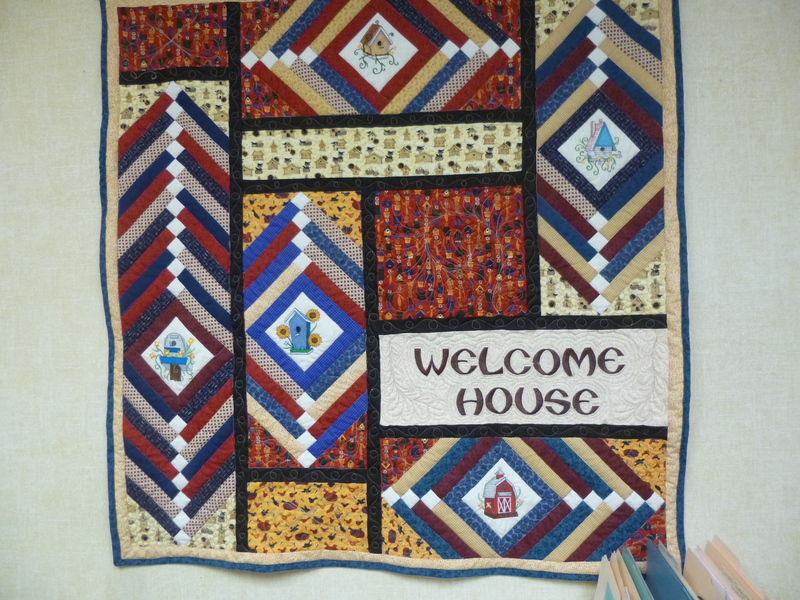 The Welcome House believes that all children should have the opportunity to participate in an extra-curricular program, and they will pay the registration fee and even help with transportation. This was a new donation opportunity for me, and I was happy to be able to help a little. I spent quite a bit of time talking with Rosie and learning about the Welcome House, and she wanted to hear about my journey too. 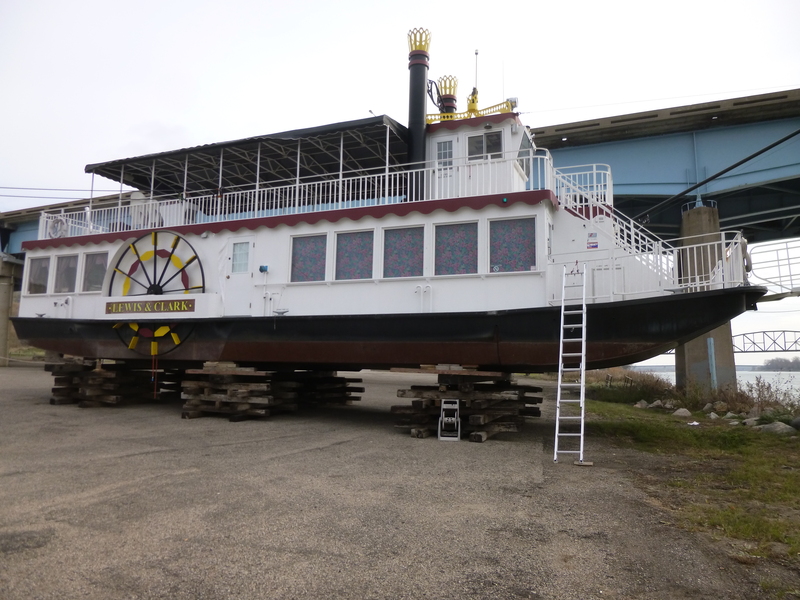 When we said good-bye, Rosie said “I will remember you forever” which was very moving. I never expect to have such an impact on people. 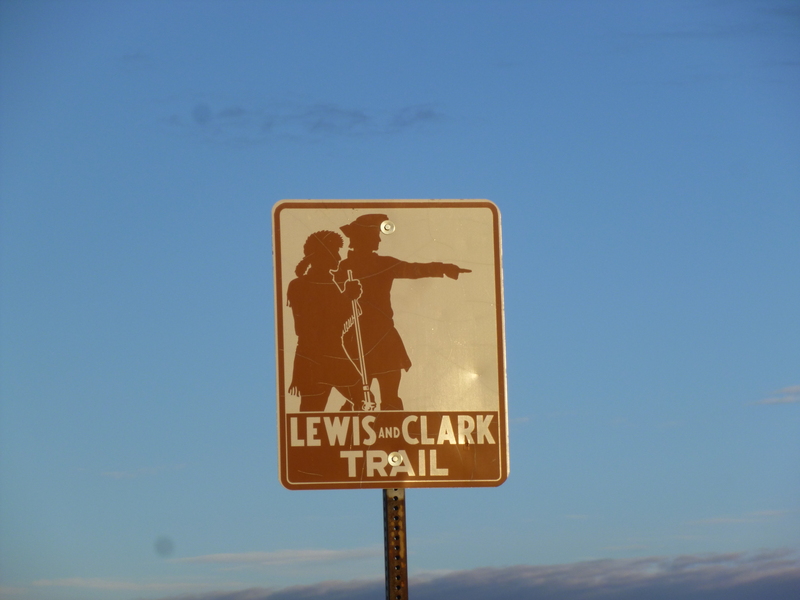 Then I walked for a mile and a half around the historic downtown area. 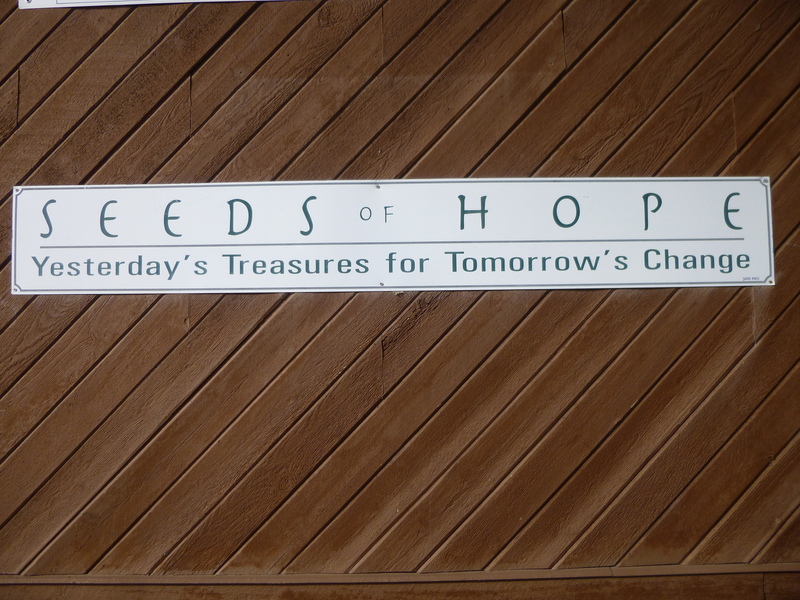 As I was out walking, another big building caught my eye and it was called Seeds of Hope. 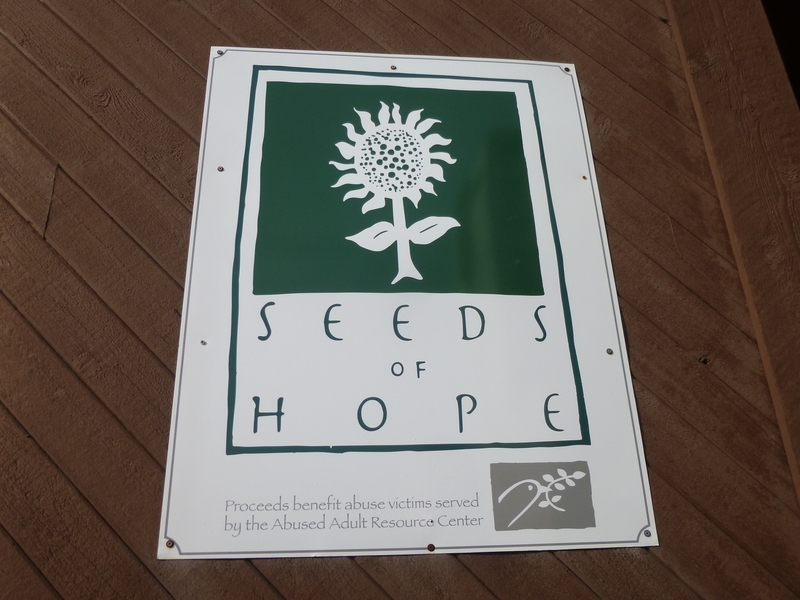 It was a thrift store, and all the proceeds benefit abuse victims who are served by the Abused Adult Resource Center. 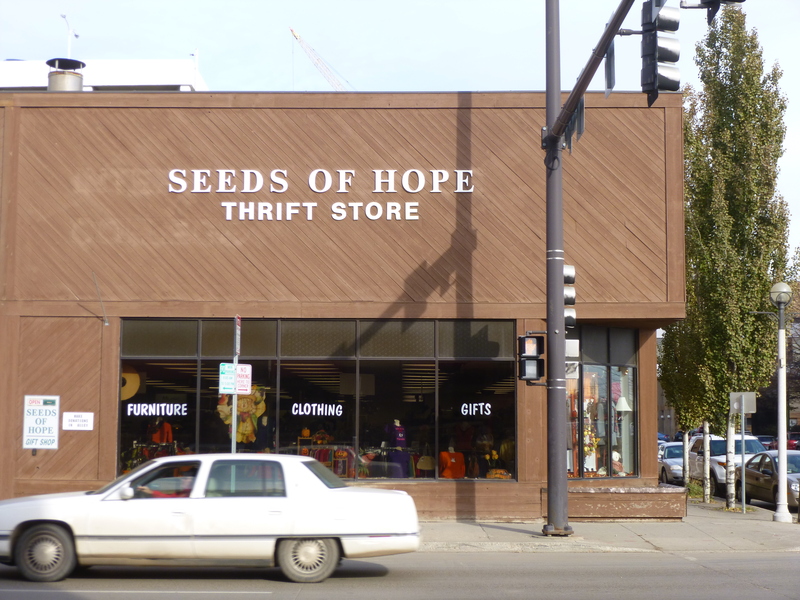 I went inside, and it was the nicest thrift store I’ve ever seen. Like the outside of the building, it was attractive, neat, clean and organized. There were a lot of people in there shopping and I browsed around a little too. 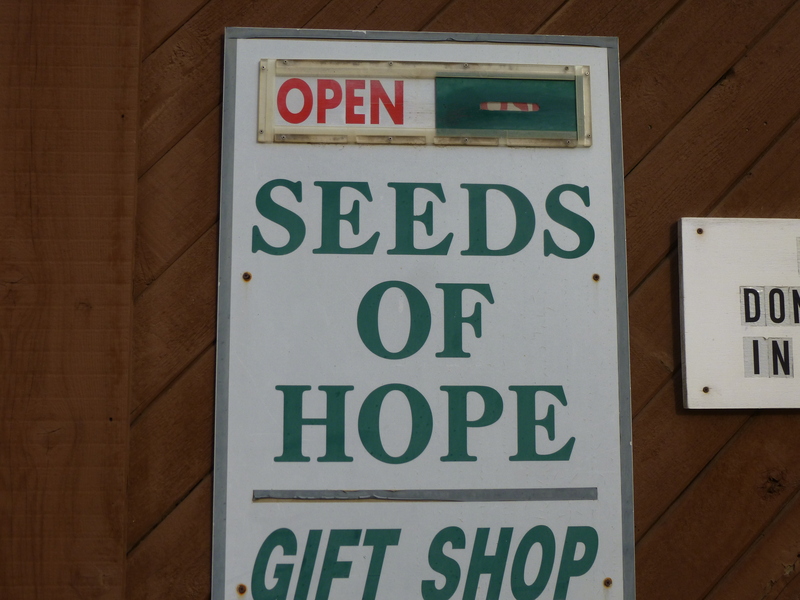 I liked the name Seeds of Hope and I wanted to make a donation. I gave it to one of the ladies who was working at the cash register, and she was very appreciative of the donation. At that point, I went back to Sommer’s house for lunch. Both she and her husband live close to work and they often come home for lunch, and to let their dogs out. Her husband couldn’t make it today, but Sommer and I enjoyed a nice lunch (and I liked the beets we had – I can’t remember the last time I tried beets!) and a little more time to visit, and then we parted ways. With my donations done, I was going to concentrate on my walking for the rest of the day. I started off with a mile and a half in one of the historic residential districts, and then headed for an arboretum for some more walking. 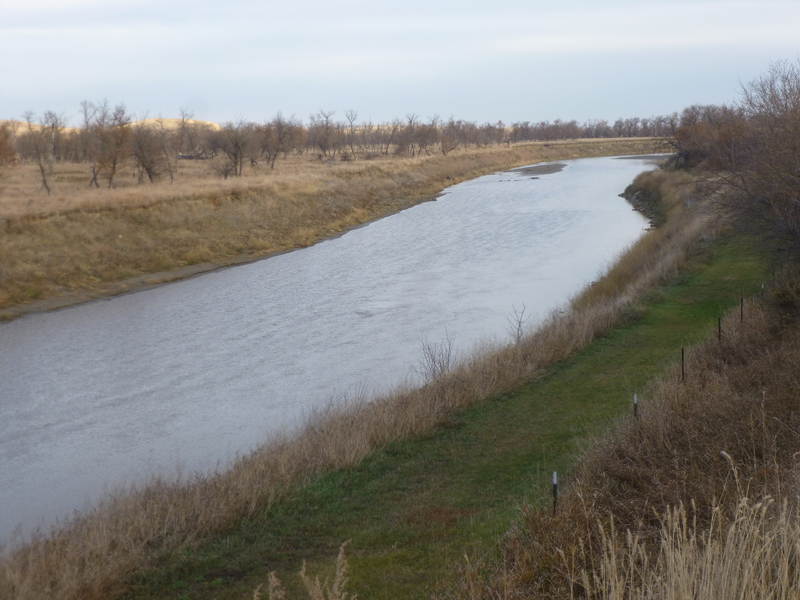 From there I went back to the Missouri River and covered another mile and a half walking along the river. 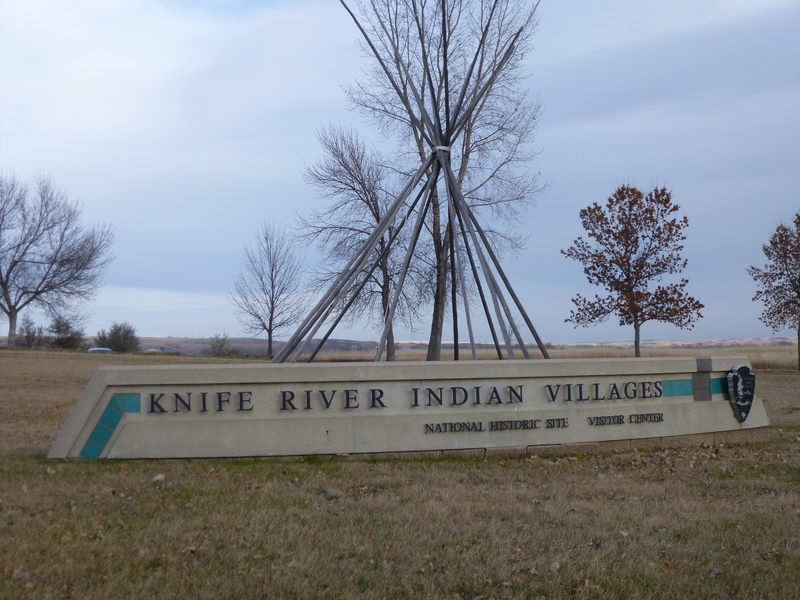 Then I drove north for a while, up to the Knife River Indian Villages National Historic Site. 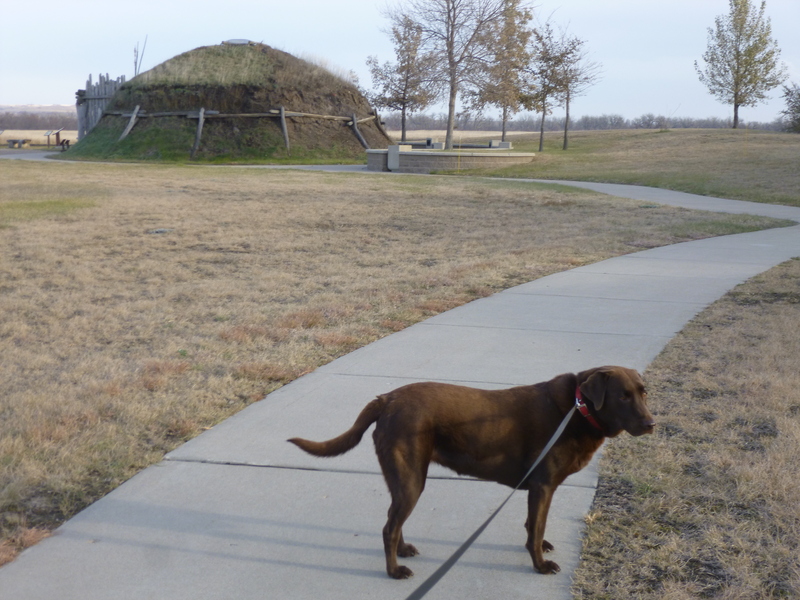 I went into the visitor center, then Tula and I walked on the trails past the old village areas. 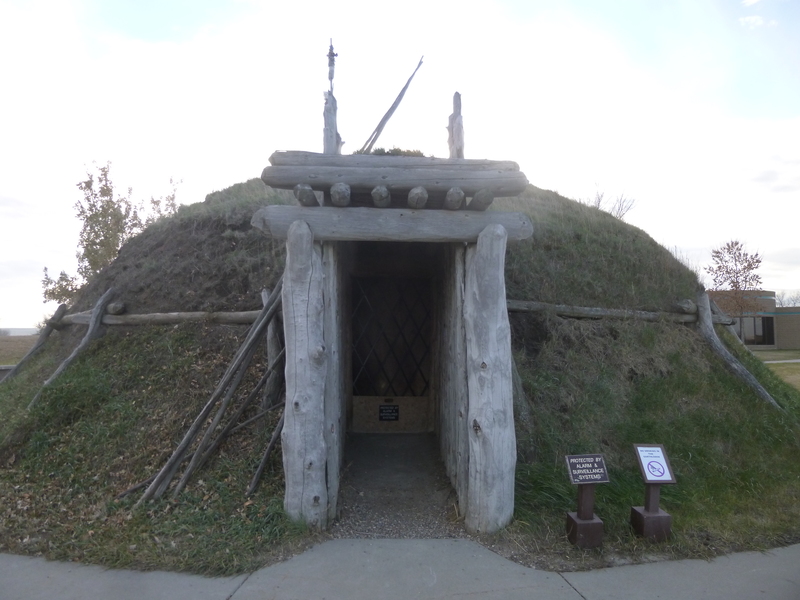 The Knife River Indians lived in round sod houses – many of them all clustered together with hardly any space between. 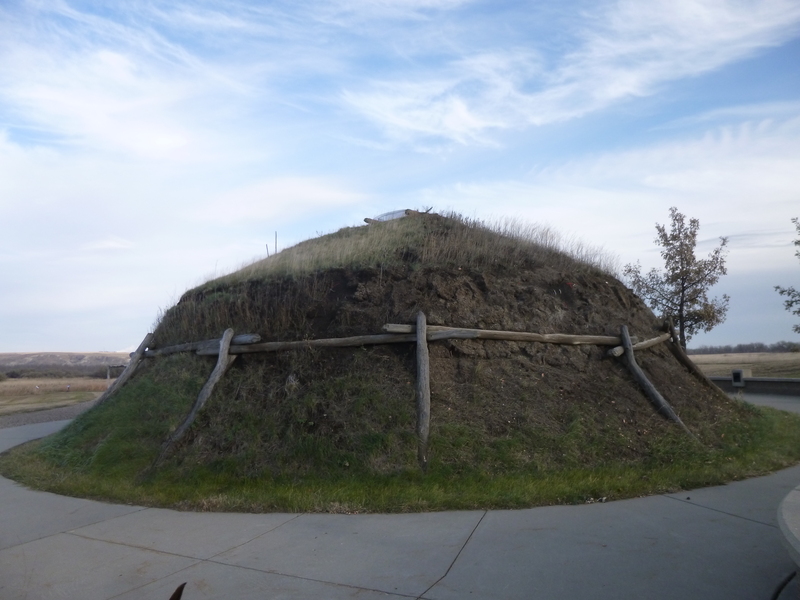 When the villages were abandoned, the round sod houses eventually collapsed into the ground, leaving many visible mounds on the ground. It is not known why the houses were built in big groups so close together – except maybe for defense purposes. 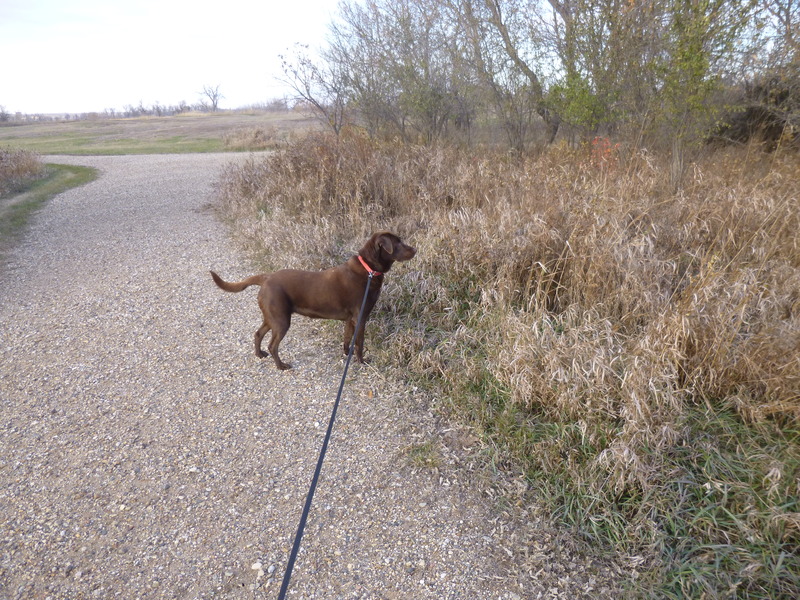 We scared up at least 10 pheasants on our walk, plus I had seen a couple back at the arboretum. They seem to be all over! 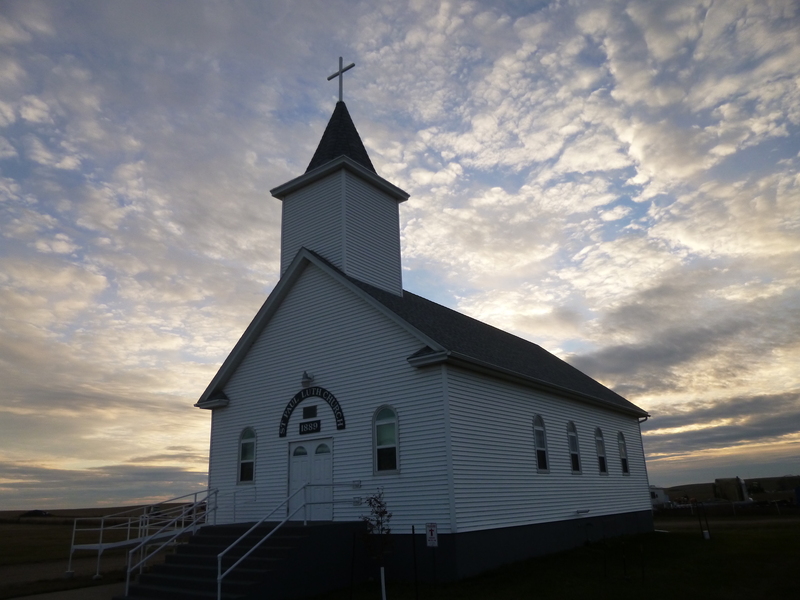 I continued heading north through the prairieland, and at one point I passed an old church out in the middle of nowhere. As it was getting dark, I made it to the town of Riverdale, where Tula and I got out for a final couple miles of walking for the day. 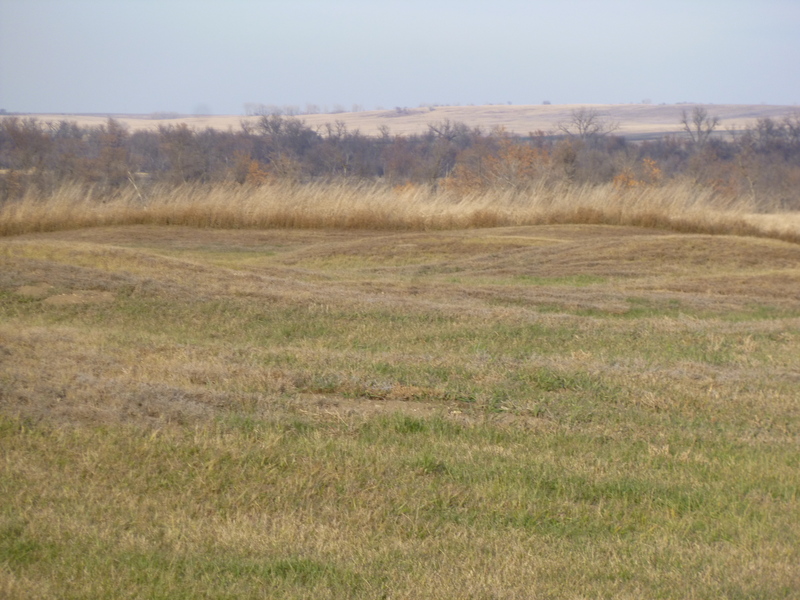 The town of Riverdale sits by the Garrison Dam on the Missouri River, and it’s one of the biggest earth-filled dams in the world. Today was Halloween, and there were kids in costume out trick-or-treating. 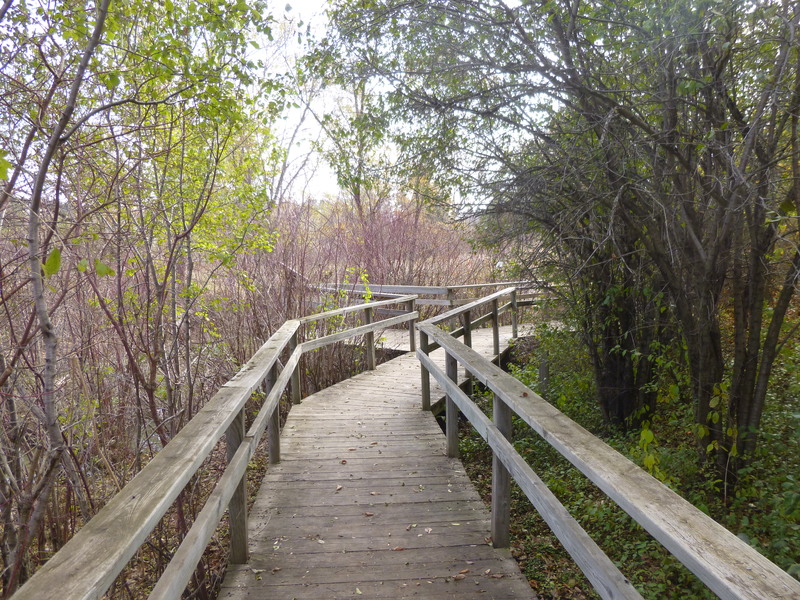 It was a neat, tidy town to wander through, and when I was done with that walk, I had covered almost 10 miles today. 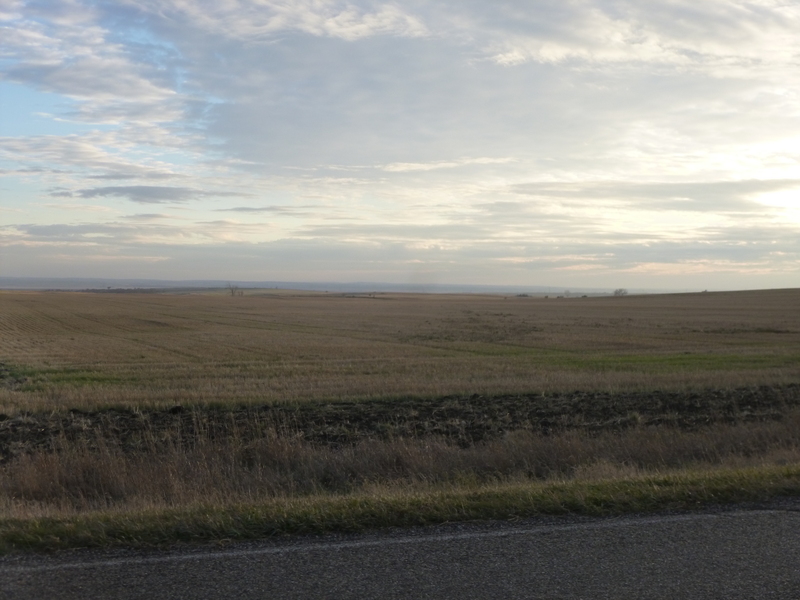 Then I was happy to sit in the car for the drive up to Minot, where I stopped for the night.